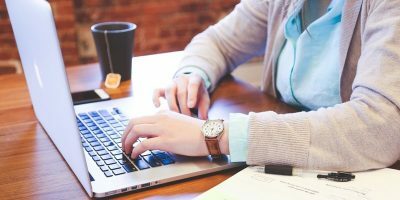 Information in the Internet can be overwhelming, especially when you’re viewing multiple sources at one time. 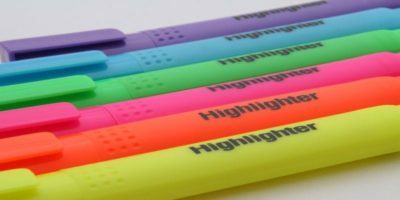 Diigo, primarily a research tool, is a way to focus and highlight important parts of an article and save it for viewing later. Highlight simply lets you apply color to selected text for emphasis. You can select a highlight color from the drop-down box. 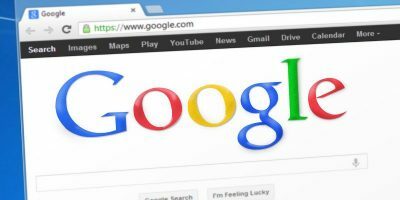 Bookmark lets you save the page URL and add notes, tags and descriptions along with it. 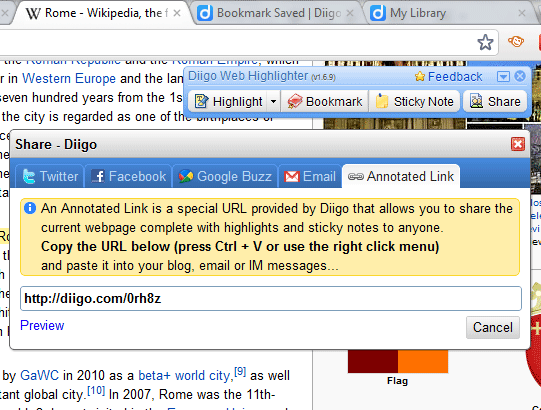 When you view this bookmark on Diigo, all your annotations (highlighted text and sticky notes) will appear below it. 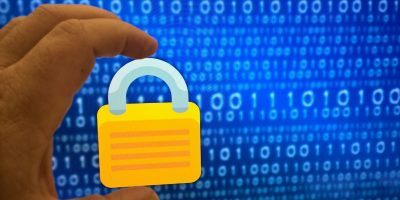 Note that this action will not save the entire article into Diigo, but only the URL. 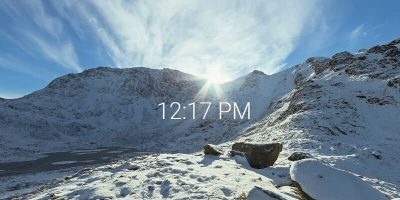 Tick Private if you don’t want to post this bookmark to your Diigo profile. Choose Read It Later to save it to the folder of the same name in your Diigo account. 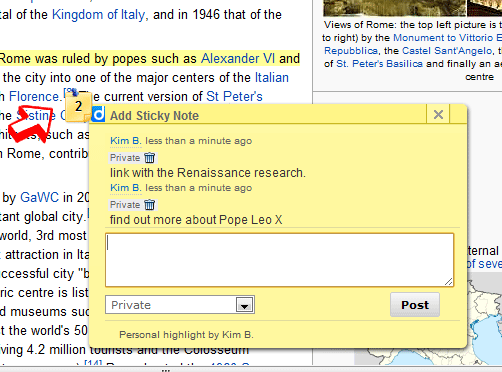 Sticky Note lets you post a note anywhere within the article to add visual reminders. You can add more notes to an existing one and the number of notes posted is indicated on the note icon. Hover your mouse over the icon and it shows the notes. Lastly, Share lets you post the article link to social networks such as Twitter and Facebook. 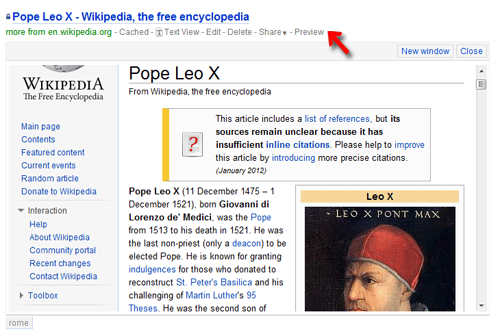 However, a more useful feature is the ability to share the annotated link. The screenshot below explains what it is. This is handy for students who share notes or collaborate on research projects. As you can see, Diigo is an all-in-one tool for organizing and saving research material. 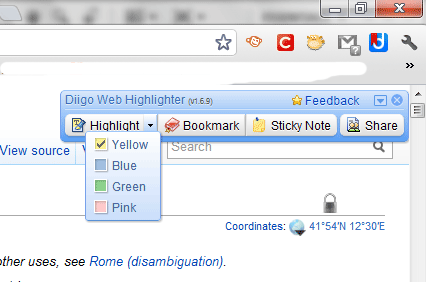 Once you’re done with all the highlighting bookmarking and annotating, you can log in your Diigo account to view all saved information. The most obvious method is logging in to the website, but you can also use the Diigo extension by clicking on the drop-drown button beside Feedback and going to My Library. Here, your information is organized accordingly by the categories on the left pane. You can also filter bookmarks using tags specified when you first saved it. 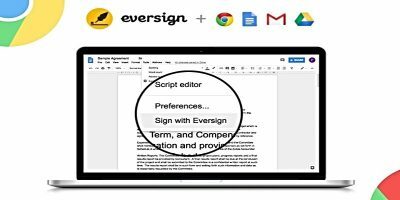 Articles can also be viewed with annotations, in text form (needs a Premium upgrade) or in cached mode. They can also be filtered as either Public or Private. Bookmarks saved without ticking on Private will automatically appear on your public profile feed. You can also view the actual web page of an article by clicking on Preview below a bookmark. This is a great way to quickly scan the entire article without having to open another browser window. 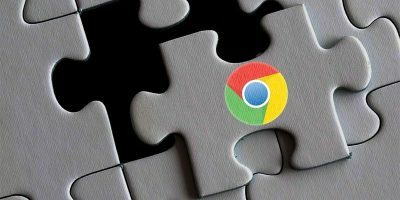 Additional options such as editing and sharing the bookmark is found along with the Preview link below the article title. 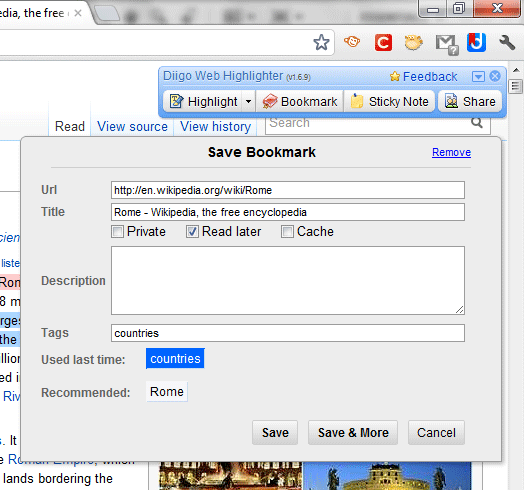 Diigo is free for unlimited bookmarks but is only limited to 1000 highlights/year and 30 cached pages. A paid service of Basic ($20/yr) and Premium ($40/yr) is available for more unlimited and ad-free options. For more information, visit the website at www.diigo.com. It is still a hassle. I want in Chrome to be able to click once and then see all the tags and then from the tags see the pages that I bookmarked. Without lots of opening and searching. Like I could do with browsers ages ago. BUT I also want the stuff backed up online and not locally saved. Did not find out how to do that yet.